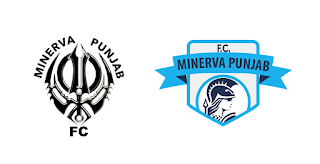 North Indian powerhouse Minerva Academy FC officially announced the rename of its team to Minerva Punjab FC with a clear ambition of getting Punjab and its capital Chandigarh back on the Indian football map. The debutants from Chandigarh displayed a jaw dropping perfomance last season when they topped the Western Conference of the I-League 2nd Division in its debut season defeating the likes of 5 time I-League Champions Dempo SC and Runners Up of 2015 Edition of the I-League 2nd Division- Lonestar Kashmir FC in the process. They further raised eyebrows when they defeated Kolkata Giants Mohammedan Sporting in their own den and became the only team to have defeated all the teams it played in the 2nd Division 2015-16 season. They narrowly missed out on their I-League berth losing to former I-League Champions & Goan heavyweights Dempo SC on the final day played in Goa. The U-15 too followed the footsteps of its seniors and went beyond all expectations as they were crowned the Champions of the AIFF U-15 Youth League OR Nike Premier Cup 2016 in their debut year with an undefeated record throughout the tournament. With an eye for Youth Development Minerva is probably the only club in the country to accommodate over a 100+ players in its vast lush Green 10 Acre Residental campus set up with a fully functional Hydrotherapy & Physiotherapy Centre, Gym, Swimming Pool and 3 Full size football grounds for training located in Mohali. With an existent professional set-up the Club organizes regular Summer & Winter Camps thru which players are selected and Inducted into the set-up as per their respective age-groups. The commitment of the management and their investment reflects thru their players performance as a total of 6 youngsters were called up for national team duty of which 4 were called up for U-17 World Cup team preprations and other 2 for the U-15 National team in the very first year of the existence of the Club in the National Circuit. 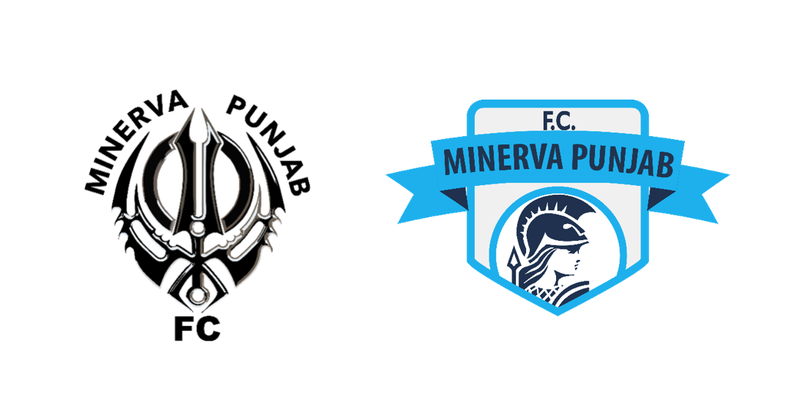 The renaming of the club will probably attract more sports enthusiasts to cheer for the sole team participating from the state at the top level bringing back the glory days of Punjab football, after the exit of JCT from the top league in the 90s, Minerva Punjab FC now look on to continue the legacy. On inquiring about their chances to be to get a direct promotion into the I-League the CEO & Founder Mr. Ranjit Bajaj seemed confident and felt they deserve every bit of it, he later added that “We had fulfilled all the criteria of the AIFF except the 100 Crore Bank Guarantee”. He still holds their Final match defeat to Dempo SC fresh in his mind as he said “If we had won the last match against Dempo SC we could have qualified automatically, now If Dempo go out even then we will qualify as Runners Up of the 2nd Division League. With the AIFF relaxing the rules for Aizwal FC and cancelling their relegation, putting Minerva in would’nt be a great Idea to make the I-league truly pan-Indian."